Independent and entertaining insights, opinions, and answers on the economy and the world around you delivered direct to your email inbox every Friday. Your subscription won’t cost you a penny. In fact, you don’t have to pay a thing. However, I believe you’ll find it to be extraordinarily valuable. 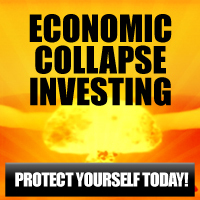 So what are you waiting for — Subscribe to the Economic Prism E-Newsletter Today! 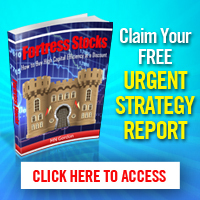 Private member subscription based monthly newsletter documenting my latest research, including opportunities to protect your wealth and profit from today’s extreme market perils. These opportunities are written up and synthesized each month in MN Gordon’s Wealth Prism Letter for the nominal fee of $4.95 per month . 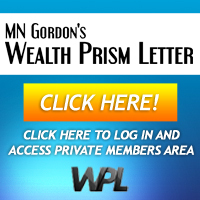 Subscribe to MN Gordon’s Wealth Prism Letter Today!